Lab supply companies interested in increasing lab sales leads and marketing life science products in Minnesota can attend the 16th Annual BioResearch Product Faire™ at University of Minnesota on May 5, 2016. Hosted by Biotechnology Calendar, Inc., this annual event offers lab suppliers and researchers a chance to network face-to-face, on campus at the University of Minnesota, Twin Cities. With substantial funding available to researchers at UMinn, lab suppliers have a lucrative opportunity in events like this one. UMinn 2013 Life Science r&d expenditures exceeded $585 million. UMinn received over $251 million from the NIH in 2014, and $238M to date in 2015. University of Minnesota recently opened a 144,000 square foot, $84.5 million research building on the Twin Cities campus. 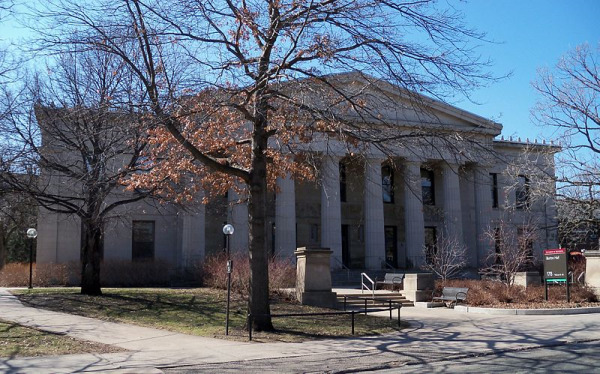 In addition to the aforementioned funding, UMinn has also received over $238 million in NIH grants to date in FY 2015, which were distributed among 32 departments at the University of Minnesota. See the list below for some of the top-funded departments in 2015. For a full list of departments receiving NIH funding at the University of Minnesota, visit the NIH website. 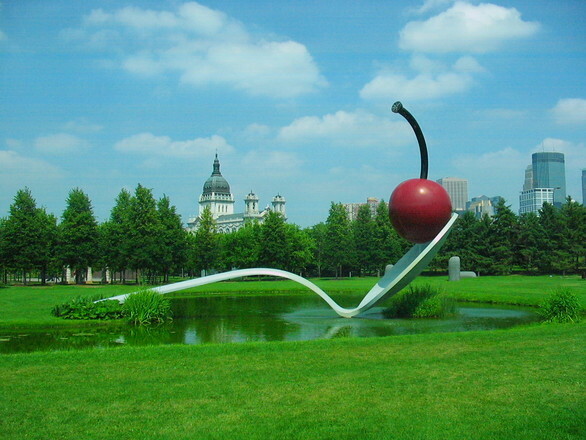 Considering the funding figures indicated above, the University of Minnesota, Twin Cities is a very well funded market, and a great venue for life science trade show events that get vendors face-to-face with active researchers. By participating in the BioResearch Product Faire™, lab suppliers can interact with post docs, lab managers, and purchasing agents from over 45 departments at the University of Minnesota, Twin Cities. Last year, this event at the University of Minnesota, Twin Cities hosted over 300 attendees, including purchasing agents, professors, post docs, and lab managers from 26 different research buildings and 45 on-campus departments. 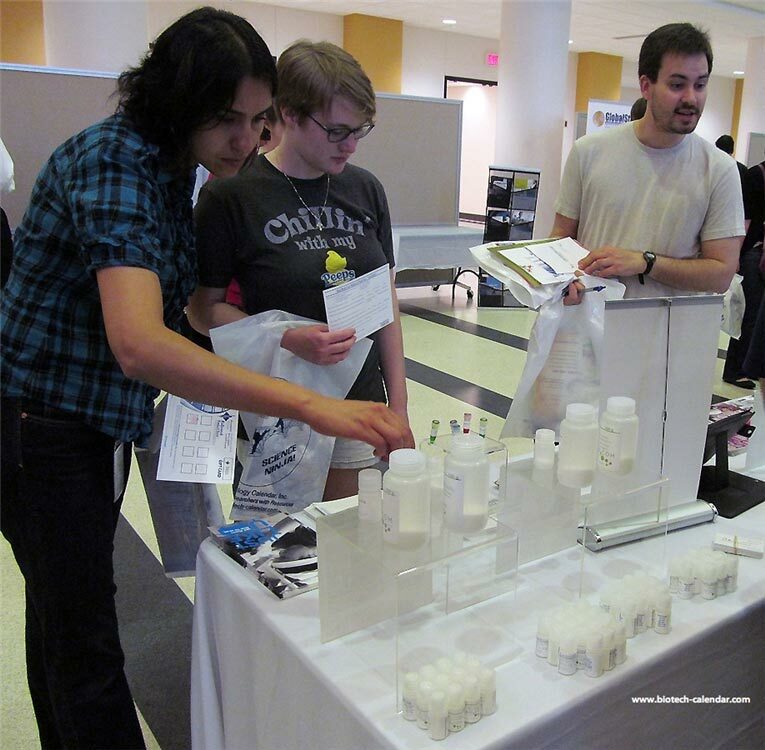 Researchers at the University of Minnesota are actively looking for new lab products for their ongoing research, and you can meet them at this popular event. Early registration rates apply, so act now to gain even more added value for your marketing time and money. If you and your lab supply company would like to increase lab sales leads and market life science products in Minnesota, look no further than Biotechnology Calendar Inc.’s 16th Annual Minneapolis BioResearch Product Faire™ Event on May 5th, 2016.